Volume Zero has announced the results of their RE School architecture competition 2018, which challenged participants to design and innovative school that brings education to children living in the most inaccessible areas of the world. Serving as a hub for interaction between local communities, the winning schemes ranged from a school floating above a shanty area to a transportable building made of hands-on material. Below, we have republished the three winners from the competition. For more information about the competition, honorable and special mentions, visit the official website here. 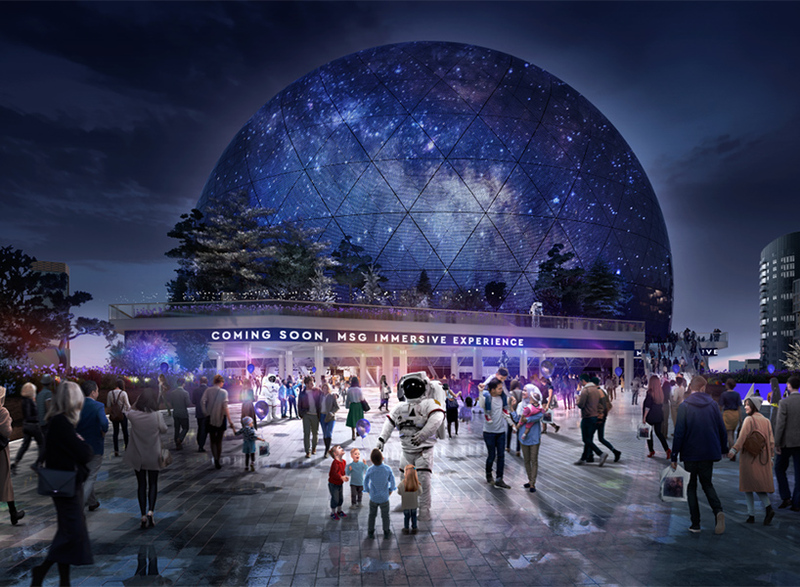 The post london’s proposed MSG sphere is clad in a skin of triangulated LED panels appeared first on designboom | architecture & design magazine. Dutch firm Benthem Crouwel Architects have transformed an office building in Amsterdam into the most sustainable renovated property in the Netherlands. Now the new head office for the Dutch Charity Lotteries, the building received BREEAM Outstanding rating for its sustainable design. The adaptive reuse features a series of slender, tree-shaped columns that support an iconic roof with nearly 7,000 polished aluminum leaves. 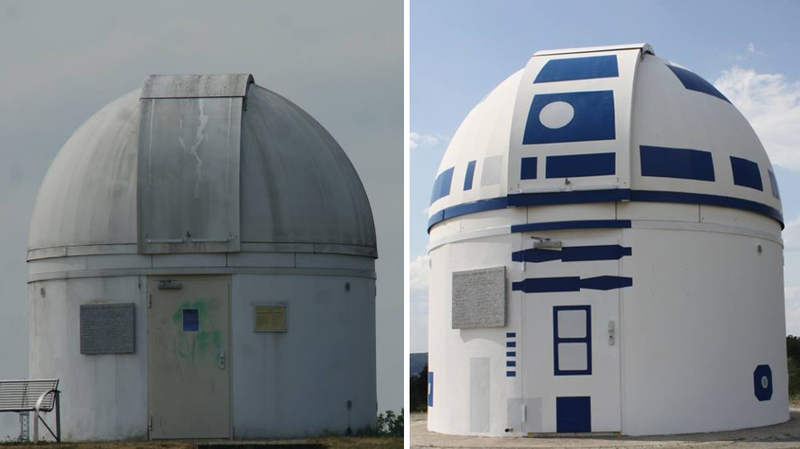 In its original blank state, an observatory in Rhineland-Palatinate, Germany was practically begging for a Star Wars-themed paint job. 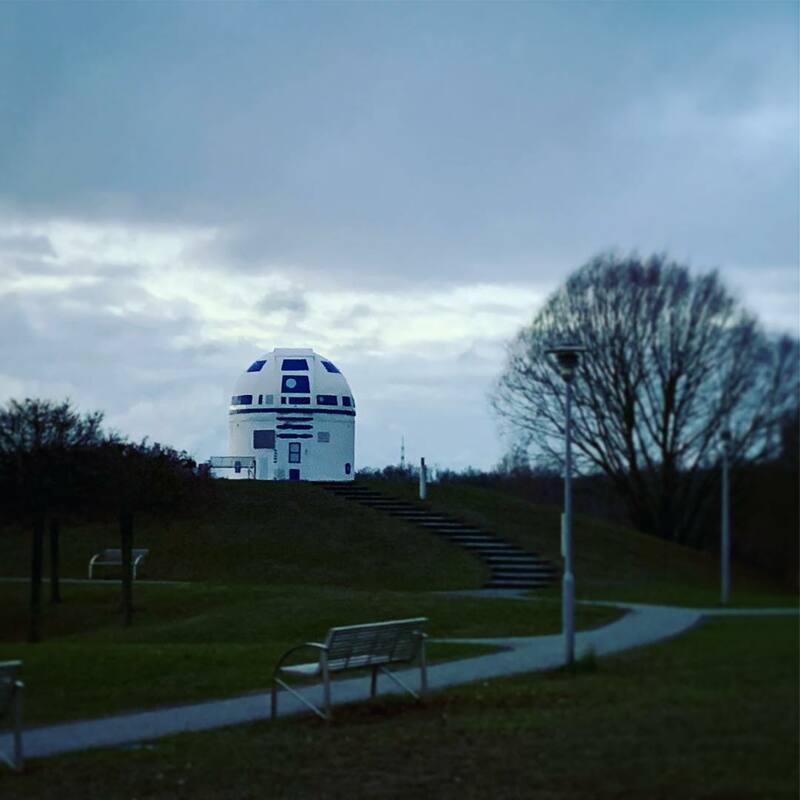 It was already the perfect shape for its transformation into one of the space epic’s most beloved characters; all it took was a fresh coat of white and a few new blue markings. 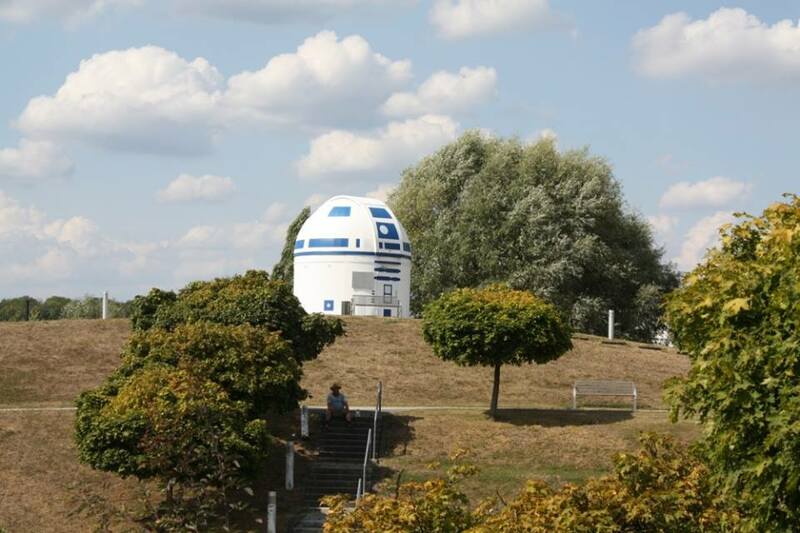 Hubert Zitt, an electrotechnology professor at the Zweibrücken University of Applied Sciences, was already known for injecting his lectures with a little pop culture flavor when he decided to take on the project. He’s spent the last few decades traveling the world, speaking at sci-fi conventions on the scientific realism (or lack thereof) in fictional worlds. He even has a class called “The Physics of Star Trek,” where he explores such topics as the feasibility of beaming and warp-drive technologies. 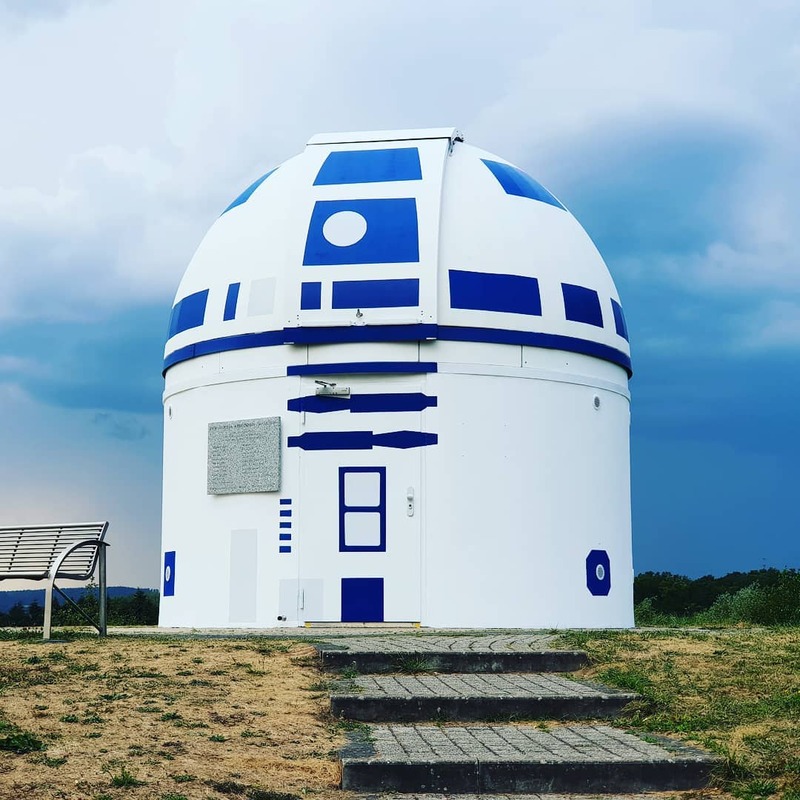 So it’s no surprise that, upon considering how to bring more visitors to the observatory, his first thought was an R2D2 paint job. 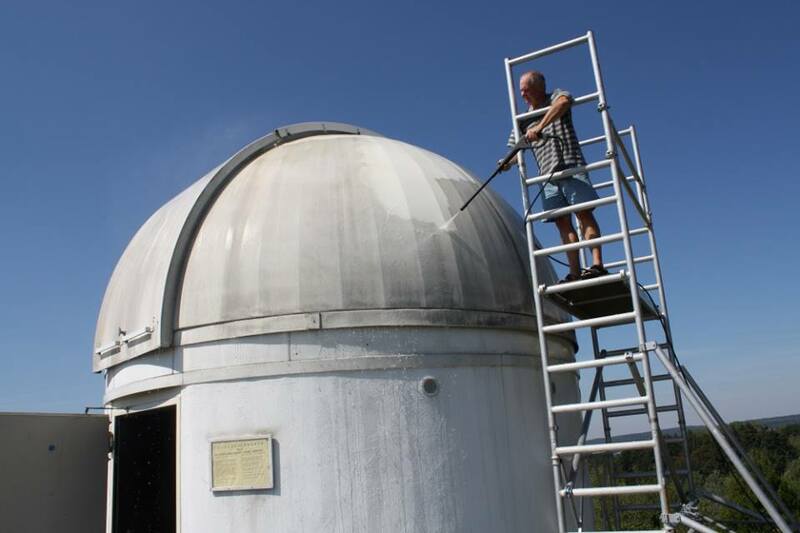 Zitt brought together a team of volunteer painters, including his father and some of his students, to complete the transformation in late 2018. Luke Skywalker himself, Mark Hamill, brought attention to the project on Twitter, rewriting Laughing Squid’s headline to make sure those responsible know they’re massive nerds. 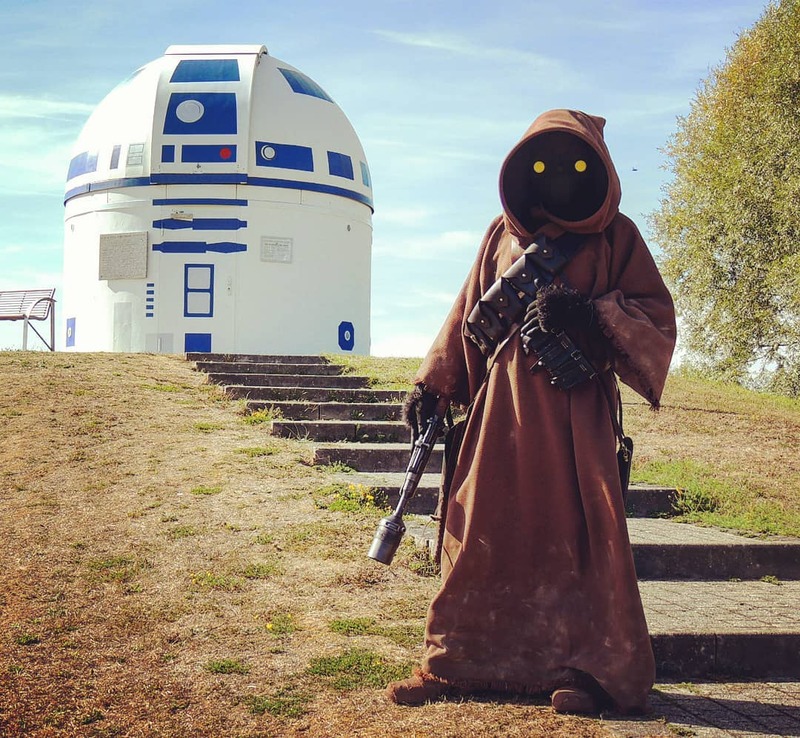 As you might imagine, the scheme worked, going viral on American and European media and drawing in Star Wars fans from lands (if not galaxies) far, far away. 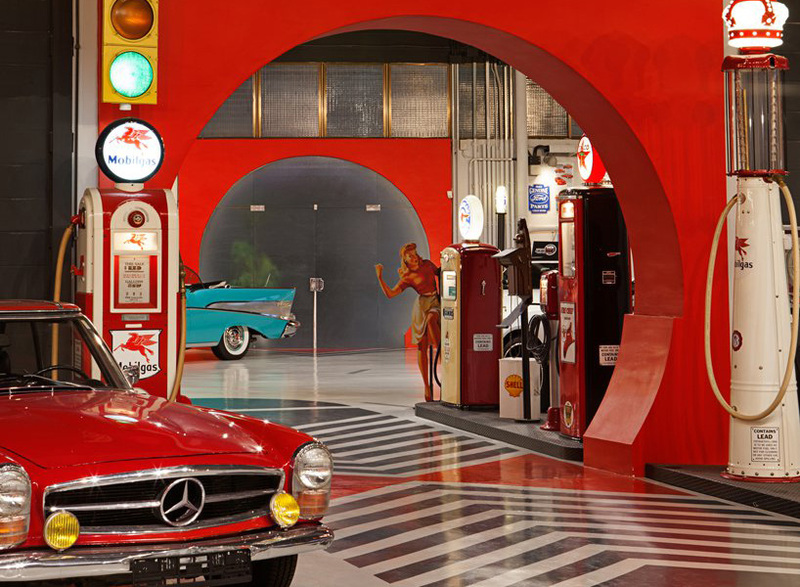 reminiscent of an old car body shop, 'jjdluxe' garage houses exhibition space and repair garage for luxury vintage cars. The post spanish toy factory renovated by vilaplana&vilaplana to exhibit luxury vintage cars appeared first on designboom | architecture & design magazine. TOPOTEK 1 has won an international competition for the design of the Kuwait Foundation for the Advancement of Sciences. Unanimously selected from a list of 60 first stage entries and 10-second stage finalists, the winning scheme seeks to become “a cosmopolitan institution that promotes excellent and future-orientated science,” situated between a parkland and seaport. Carefully integrated into the existing environment, the complex is characterized by a distinctive typology merging two buildings with a park landscape. Fostering a cohesive visual dialogue with the surroundings, the new low-rise buildings are connected by a new inviting public space.